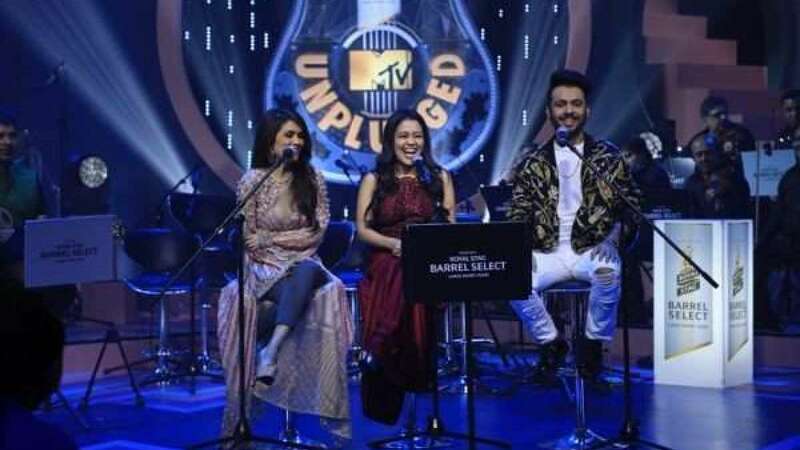 New Delhi : Singer Neha Kakkar, who is a voice behind most of the songs remixed from old classics, has said that the people who criticise remixes end up dancing on them at the parties. She said this in an interview before appearing on MTV unplugged with her brother Tony Kakkar. "Remix or recreation is still enjoyed by a lot by listeners. If it wasn’t so, the trend would have long gone. I think people who crib about remixes are also the ones who dance on it at parties. While recreations are good, it is also important to strike a balance. Tony bhai and I have done so many songs but all have been originals and even chartbusters," Neha Kakkar told Indian Express in an interview. She also speak over getting a chance to perform with her brother on the show. "I have been waiting to perform on the show for a long time. I think the makers finally thought we deserved to be on that stage (laughs). It’s a special episode as I performed with my siblings. I think Tony bhai really knows the pulse of the audience. He has done a fabulous job with the music," she said. The episode was aired on Saturday evening at 9pm.